Rihanna and the rest of her Ninja turtle friends took over the streets of NYC this weekend. La La Anthony on the prowl as cat woman for Halloween 2014. 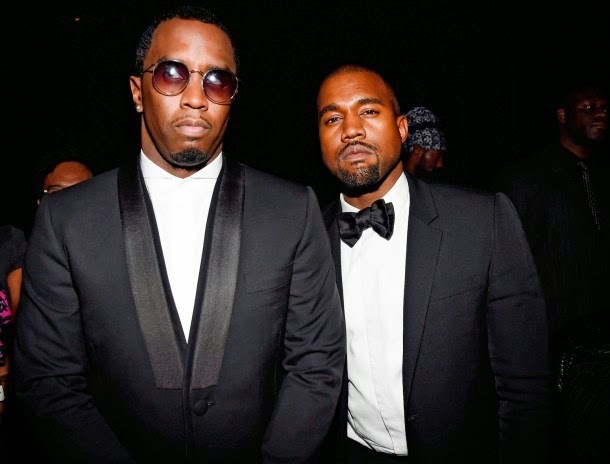 Pdiddy and Kanye gave their best mean mug as the attended the Keep A Child Alive 9th annual Black Ball in NYC . Angela Simmons also attended the Keep A Child Alive 9th annual Black Ball in NYC . A pregos Alicia Keyes and her husband Swizz Beats also attended Keep A Child Alive 9th annual Black Ball in NYC . 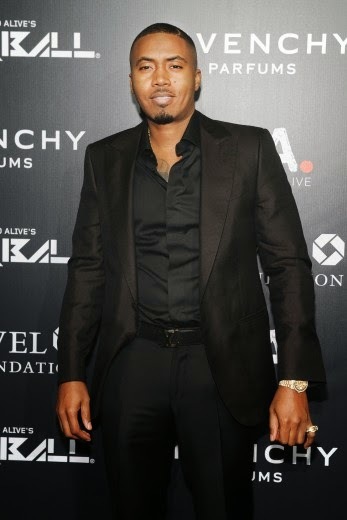 Is it me or this guy never ages Nas looking an fine as always was also an attendee of the Keep A Child Alive 9th annual Black Ball in NYC . 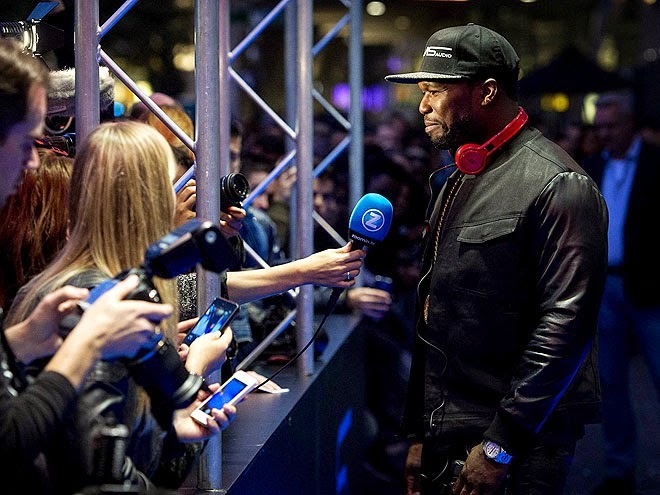 In other news Curtis 50 Censt Jackson releases his new SMS Audio headphones in Amsterdam this weekend. 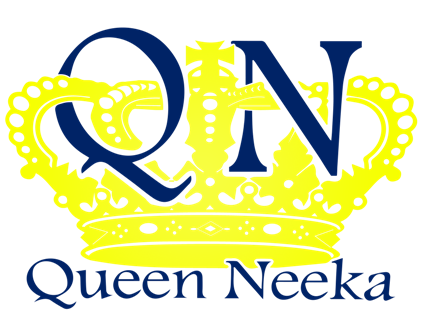 Congrats we hope they do well, it is always good to see a Black man doing big business.